A few months ago, we launched our first ever membership program for mothers of boys. We call it the Tribe, and it exists to further equip you as you raise your boys into godly men. Recently, we felt like it was time to evaluate the Tribe, to see if there was anything about it we could make even better. Members already love what we provide for just $5 a month. But we really want the Tribe to be our premier offering for mothers of boys…the very best of what we have to offer. So back to the drawing board we went. And we think you’re going to be thrilled with the improvements! Here they are! 1. 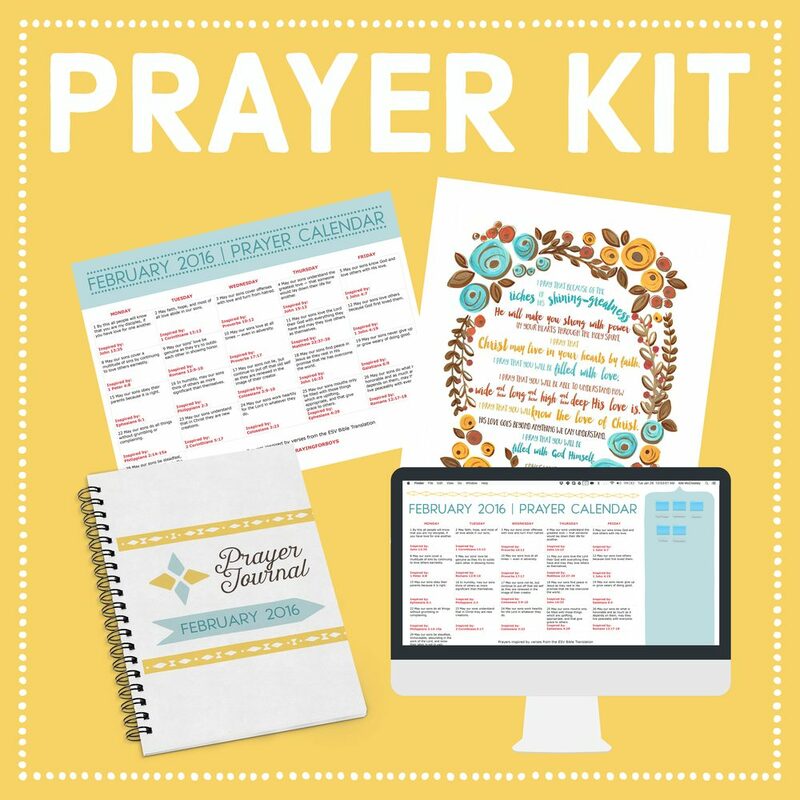 A New and Improved Prayer Kit! As we evaluated what most members love about Tribe membership, one thing stood out leaps and bounds above the rest: our monthly prayer calendar. It’s clear that our hard work to build this community on a foundation of prayer has paid off. In fact, we believe that our heart for prayer—both FOR our boys, and FOR each other—is one of the most important things we offer. It’s what distinguishes us from other faith-communities online, and makes us great. A monthly Praying for Boys prayer calendar. Same as always, Leading you in praying God’s word over your boys. A downloadable prayer journal. Where you can record your secret prayers and watch the way God answers over time. A monthly prayer calendar wallpaper. Perfect for those of you who don’t like a paper trail…this becomes the backdrop of your computer screen. NEW! A monthly prayer print from the hands of Art by Erin Leigh! You saw the beautiful design she created for this years’ prayer verse. Now you’ll have access to her talented, lovely designs in the form of specific, frameable scripture prayers that are truly works of art! 2. A New and Improved Organizational Kit! We took a close look at what resources today’s mom really needs as she tries to stay organized and on top of her life, and we’re pleased to be bringing you some highly efficient and practical tools! Monthly, weekly, and daily calendar print outs! Print them out and hang them on the fridge so everyone knows what’s happening! Grocery list print outs! 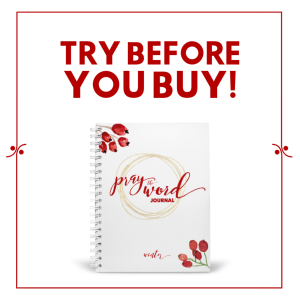 Stay organized as you shop by keeping an ongoing list! To-do lists! Start your day by dumping everything you can think of that needs to be accomplished on your special to-do list. Then, take some time in God’s word to learn, listen, and pray. I’ve found doing things in this order frees up my mind to engage more in my time with the Lord! 3. A New and Improved Community Group! We’ve spent some time thinking about how we can serve you better behind the scenes in our community Facebook group, and we can’t wait to unleash some of them in this new year! The perfect place to be yourself, ask for prayer, get support, and connect with other boymoms just like you! We’re so excited about these new improvements to the Tribe that we wanted to take the next six days to celebrate! 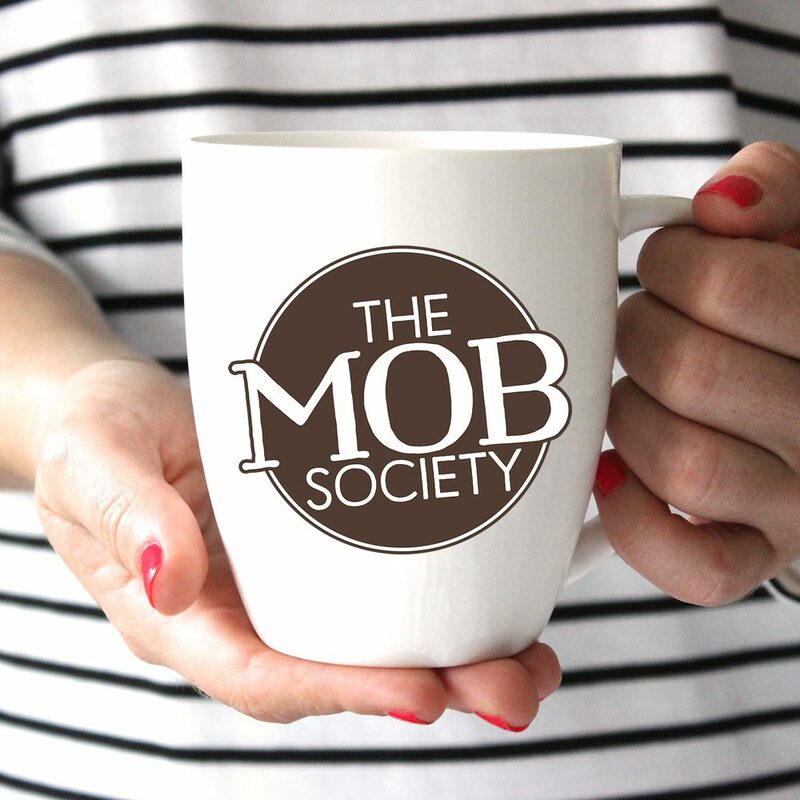 From now until February 1st at 10PM EST, when you purchase a yearly Tribe membership, we’ll send you this exclusive MOB Society mug absolutely free! 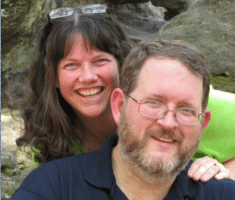 In return for your yearly subscription to the Tribe, we’ll also send you an exclusive podcast between Brooke McGlothlin (that’s me) and Melanie Young (of Raising Real Men, mom of six mostly grown boys). Why our boys sometimes bring out the worst in us instead of the best. Two tips for learning to keep the lid on your mouth so you’re not controlled by emotions. How to get biblical truth and discipline to stick. The difference between godly and ungodly aggression. And whether or not it’s normal for brothers to fight (and how to deal with it). These H2H (hard-to-handle) Expert Interviews are usually reserved exclusively for Brooke’s Fight Like a Boymom support group (for moms of hard-to-handle boys), and cost $10 per episode for everyone else, but you can get this special edition completely free during this limited time sale! As soon as you’re registered, you’ll have access to this month’s Tribe content (new content will be uploaded tonight!) Start downloading and putting it into use right away! Questions? Visit our FAQ page and get them all answered! Don’t forget to choose the yearly option to get your free mug and podcast! 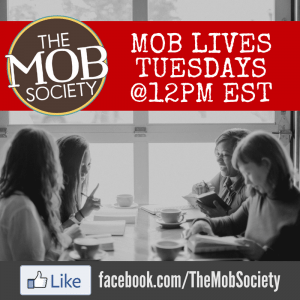 The MOB Society Mug is Here!